When it comes to breakfast, plain yogurt is a wise choice. It is not only low in carbohydrates – so long as you get one that is not loaded with added sugar – it also has a lot of protein and good-for-your-gut probiotics. However, one grandpa made a fatal mistake when he went for what he thought was yogurt – only it happened to be something much less good for your body. 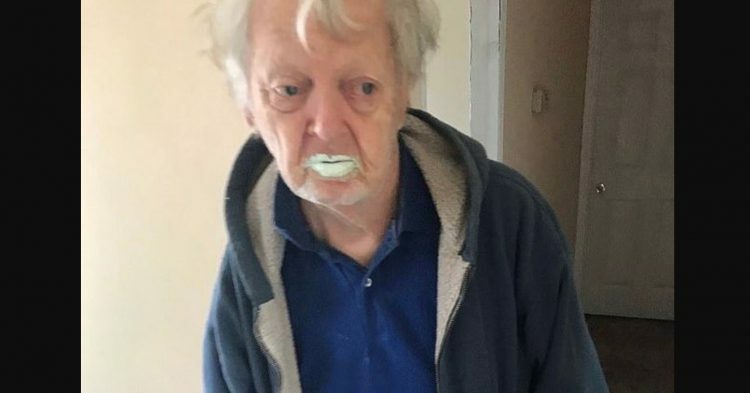 At 90-years-old, the unlucky grandfather accidentally consumed an entire quart of paint thinking it was yogurt. 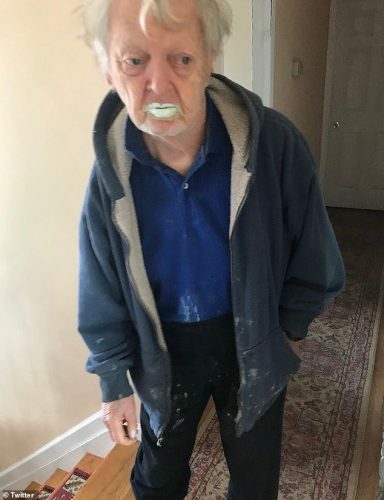 In a hilarious photo, Alex Stein, who happened upon his grandfather while the man was eating the paint, snapped a photo of the old gentleman with mint-green lips. The photo also included an image of the paint can to prove that the man had eaten it. 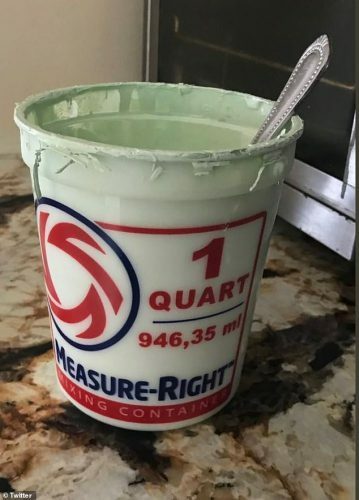 “Sooo my grandpa ate half a quart of paint today thinking it was yogurt,” Stein said. She is a resident of New York along with her grandfather. 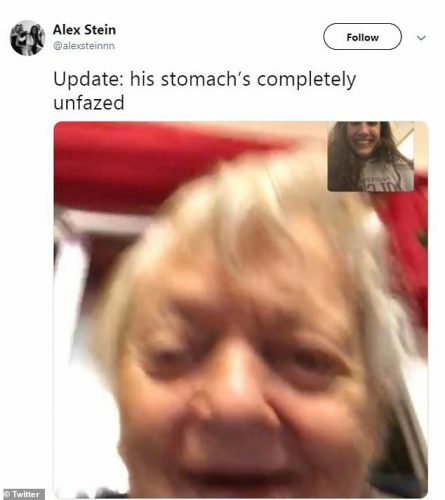 Later she would take an image of a video chat of her and her grandfather, Bobby, who said that “his stomach was completely unfazed” after consuming the mass amount of paint. 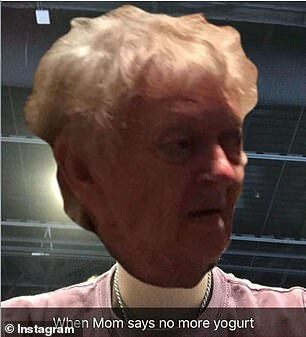 In an interview with Daily Mail, Stein talks about how her grandfather adores yogurt. When Alex Stein shared the news about her grandfather’s yogurt-related mistake to social media, she was greeted with a lot of eager readers. People wanted to know if he was all right or not. Many people wanted to know what flavor the man thought he was eating. Because it was green, people assumed he thought it was either pistachio or mint chocolate chip. “My grandpa has always loved entertaining people. He doesn’t care whether ppl are laughing with him or at him,” Stein said. Because she loves her grandfather, she often features him on her social media channels. Despite being 90, he has a lot of energy and a sharp mind. After eating the paint like it was going out of style, Bobby shared an update on social media assuring his fans he was all right. “Apparently I ate paint this morning…s**t honestly tastes better than yogurt sooo #no #regrets (poison control laughed at me, but they said I’ll be fine),” he wrote in the post. Hopefully, he will read labels more closely now.